Why make a food you expect your child to turn their nose up at? It seems like a funny thing to do. A waste. A stressor that I don’t need in an already busy life. A futile exercise. But it isn’t! 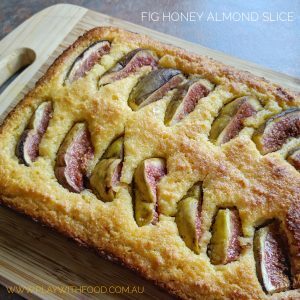 I have a few reasons for making this fig honey almond slice that you just can’t argue with AND a tip for making it in a way kids may accept. This also covers off on a protein packed baked goods recipe that has been requested by parents on my Facebook page and Instagram feed. 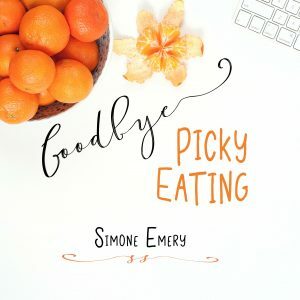 On Facebook this week I shared how frustrating it is to see online recipes “guaranteeing” that picky eaters will devour it. This is soooo far from the truth for many families. Because eating is hard work! 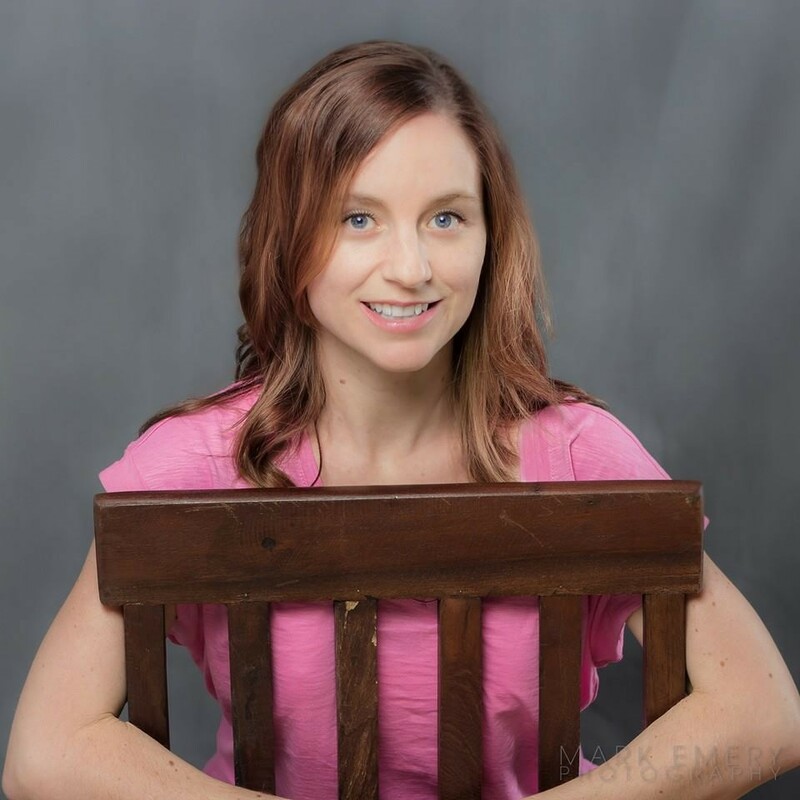 Check out my post here! And before we get annoyed by claims like “these carrot muffins will be devoured by even the fussiest children”, remember that every journey is different. 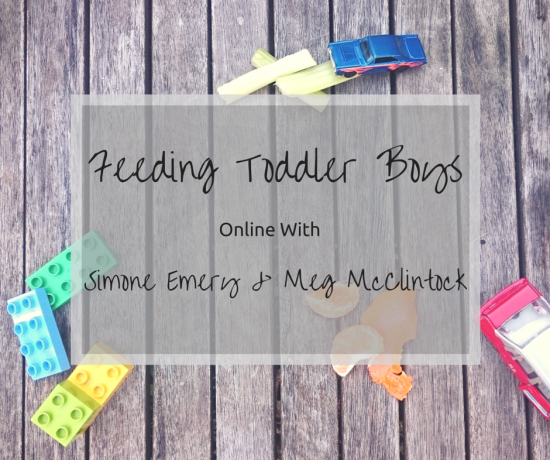 If you need a team based approach to helping understand your picky eater, have a look over at Your Feeding Team… We always start with empathy and understanding WHY. Why do I make new foods my kids won’t eat on first exposure? 1) Because I want to try it. Eating it near them or preparing it near them shows them variety exists. And it shows them that even as an adult, you can always learn about a new food. 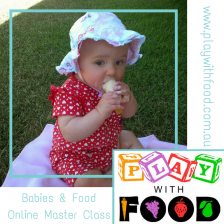 Prioritising our own eating is a huge part of raising children with a good understanding of family feeding dynamics. 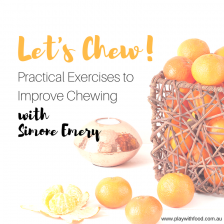 Working to develop understanding of our own eating using the evidence based framework of the Ellyn Satter Eating Competence framework is a huge game changer. 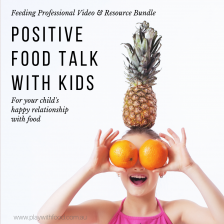 2) Your child may surprise you with a smell, sit-next-to or even a touch of this new food when they feel no pressure to eat it. Next time you serve it, it’s no longer a brand new food. 3) Goal foods are different for different families. This slice ticks the box for some protein, which I get questions about regularly. 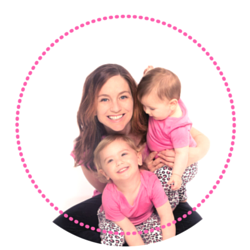 And I always recommend having a read of this article about protein by paediatric dietitian and my Your Feeding Team colleague, Natalia Stasenko. This is to keep our protein notions in check, especially in a world OVER consuming protein. 4) If you like how simple this recipe is, you can use it as a launch pad for a variety of iterations. Including toppings like frozen berries, chopped dried fruits. Or you can add in another nut meal (like hazelnuts or walnuts). You can even try swirls of Nutella, caramel, peanut butter or jam. I think any simple idea that gives parents a new “I don’t have to think hard about making this” base recipe is great. When you make a “base” recipe that then has additions made to it, put aside a portion of the mix to cook as a plain version. For example, put aside some of your pancake mix before adding in the blueberries for blueberry pancakes and make a plain one too with a fresh blueberry to learn about. Then for the rest of the slice/cake/biscuit/pancake add in the extras. This means you have something that has slightly less sensory inputs to learn about on the side. Note that cooking times for your small portion will be different than the larger version. Great for breakfast served with vanilla yoghurt. Or add an extra tbsp of honey to the base and serve with cinnamon marscapone for dessert. Sweetness will depend on the figs used. Preheat the oven to 180oC and grease a 9 inch tart pan. Remove the stems from the figs and slice them in half lengthwise. Set aside. Add the almond meal, baking powder and salt. Stir to combine. 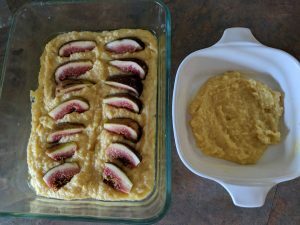 Pour the batter into the prepared pan and arrange the figs on top, cut side up. Sprinkle with caster sugar. This recipe was adapted from this one at Zen Belly. I found the sweetness was not very “desserty” so you may want to add the extra honey as per my tip above. I converted to more conventional pantry staples. What do you think about an egg, butter, almond and honey base for a slice? What would you top yours with? Are Toddler Boys Fussier Than Toddler Girls?